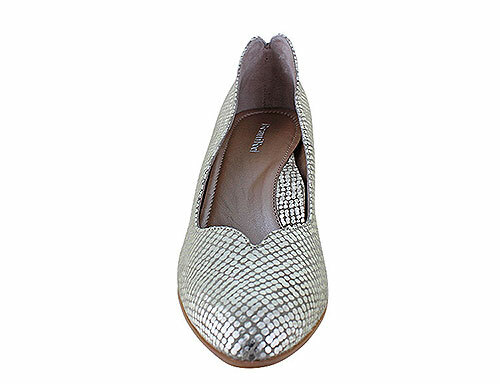 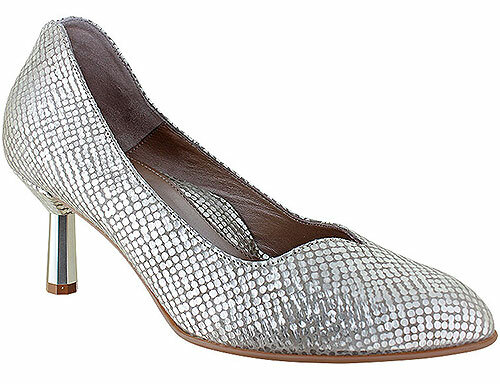 This Lia features a striking silver metallic look with silver heel detail. 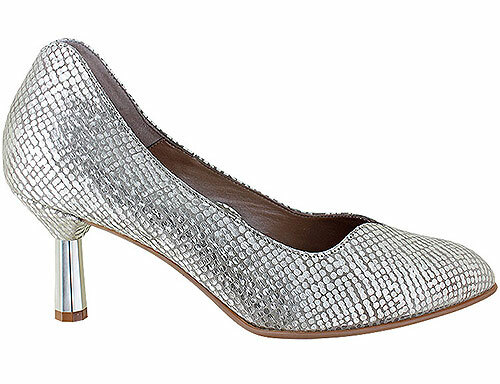 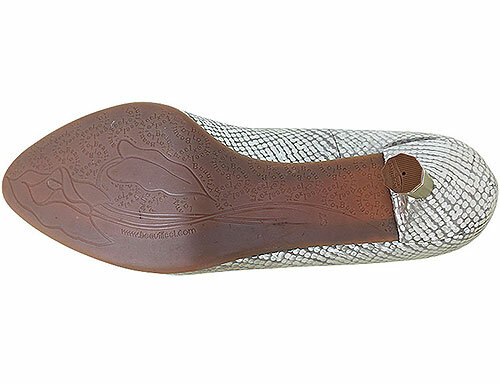 The 7cm heel is the perfect height to provide an elegant look without sacrificing comfort. 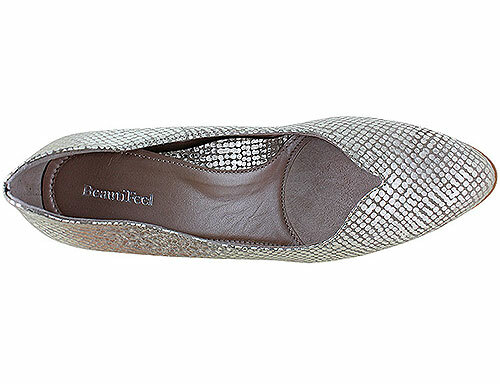 The Lia is part of BeautiFeel's Cocktail Chic collection.